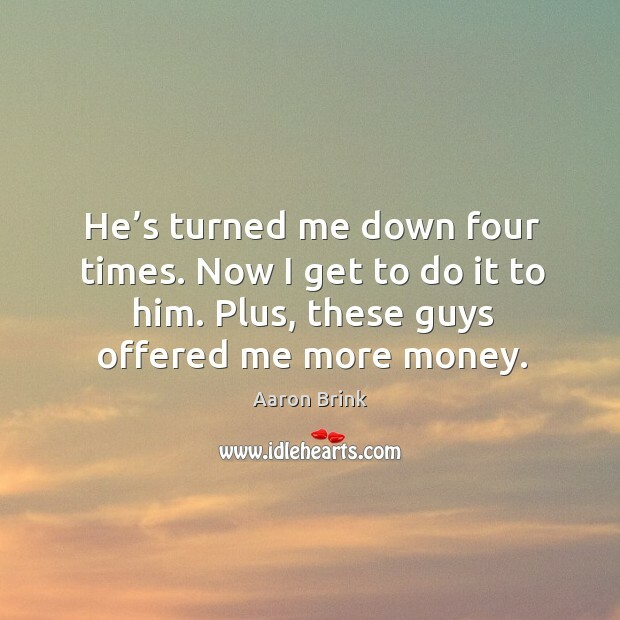 Enjoy the best inspirational, motivational, positive, funny and famous quotes by Aaron Brink. Use words and picture quotations to push forward and inspire you keep going in life! 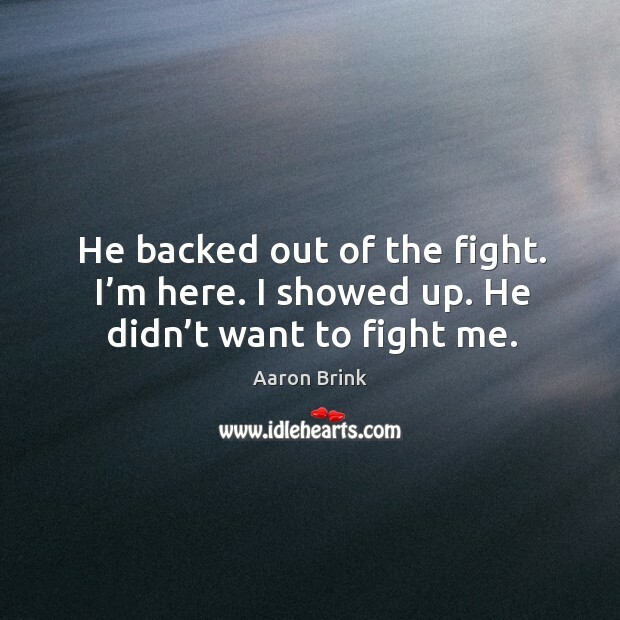 He backed out of the fight. I’m here. I showed up. He didn’t want to fight me. 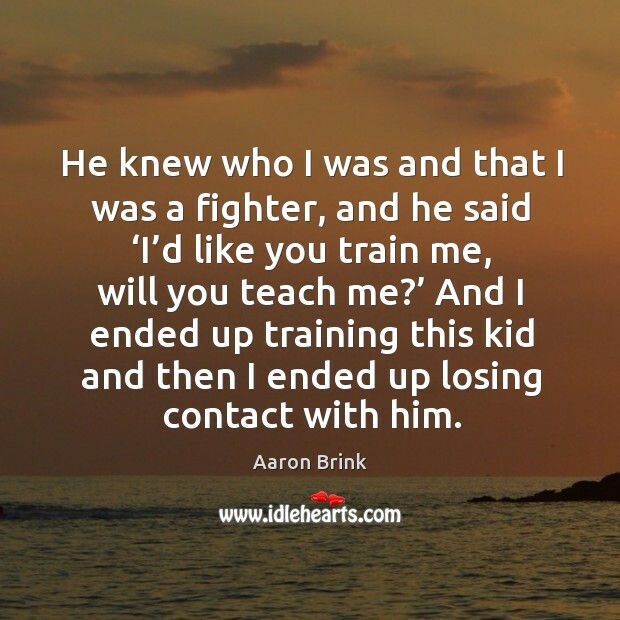 He knew who I was and that I was a fighter, and he said ‘I’d like you train me, will you teach me?’ And I ended up training this kid and then I ended up losing contact with him. At first, I had to think about the venue, and where it was going to be at. I know the kid’s mom and dad. I met him when he was 20 years old. Now he’s grown into a man. I was worried more about his mom or family being there. I thought it would have an effect on how I would beat him. But this will be at a mansion. 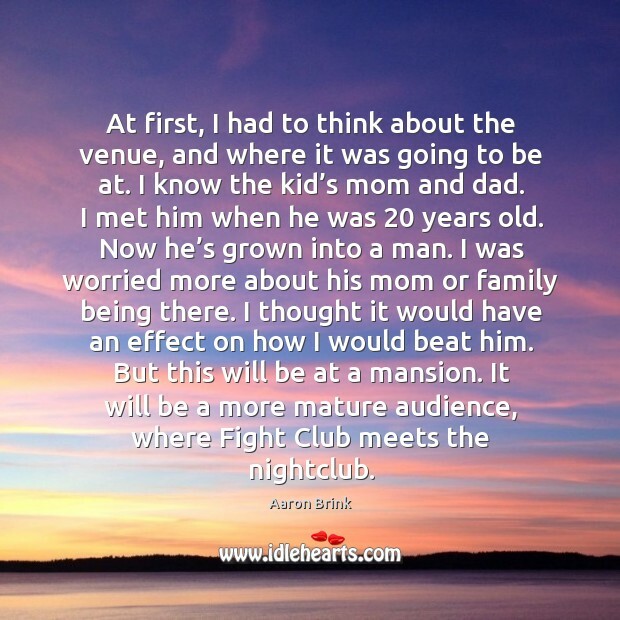 It will be a more mature audience, where Fight Club meets the nightclub. He’s turned me down four times. Now I get to do it to him. Plus, these guys offered me more money. I think it’s a fight where he knows what he’s getting into too, so there’s not going to be a big surprise. 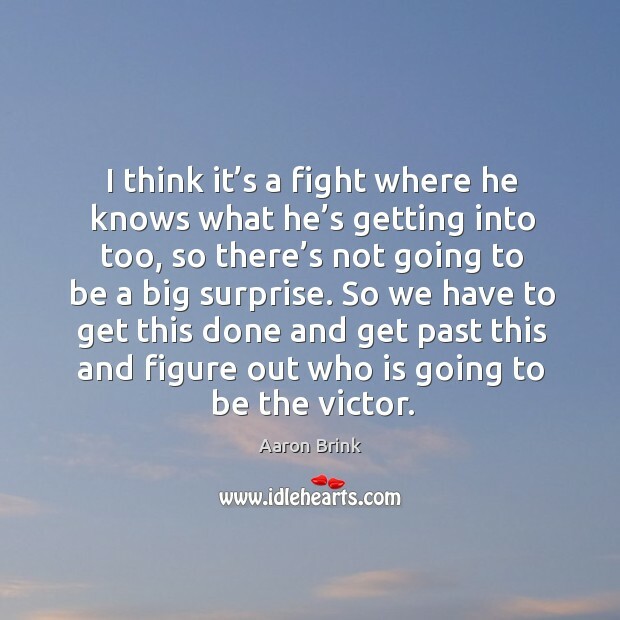 So we have to get this done and get past this and figure out who is going to be the victor. I decided I didn’t want to go out like that. 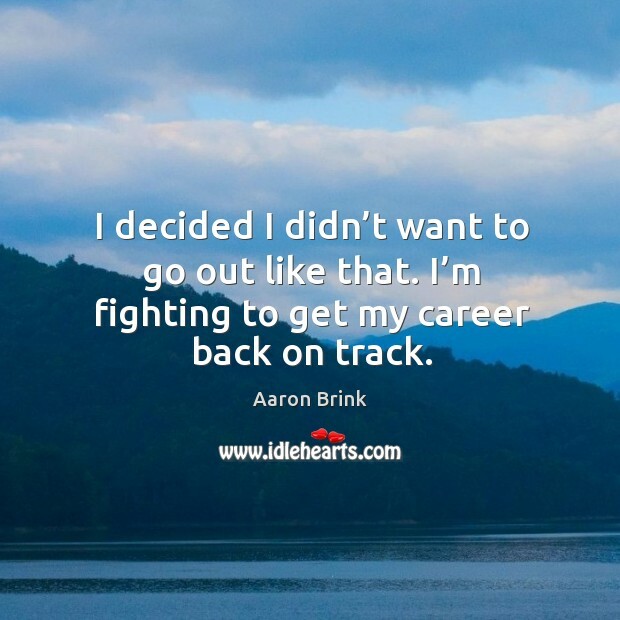 I’m fighting to get my career back on track.